Where Does The Name "Arekibo" Come From? The name ‘Arekibo’ pays homage to the Arecibo Observatory which is a radio telescope in Puerto Rico and was featured in the James Bond movie Golden Eye in 1995. The Arecibo radio telescope had a diameter of 1000-feet and it had an antenna which was 305 meters long, making it the most powerful radio transmission device at that time. 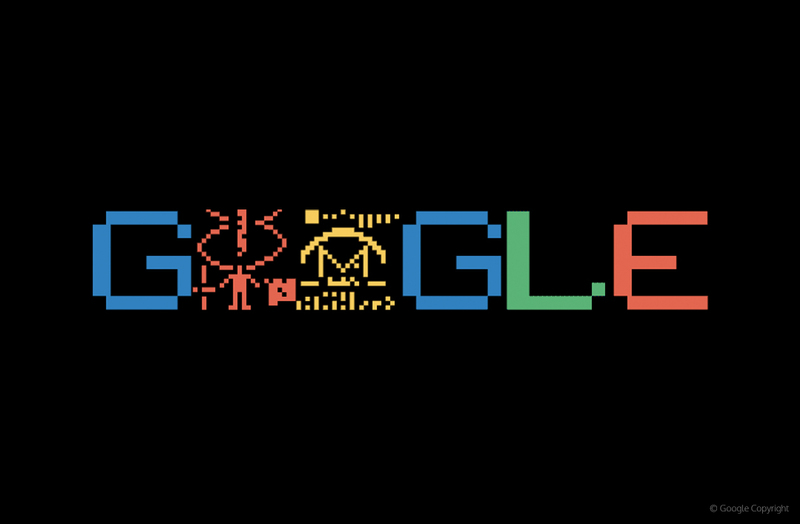 Today Google Doodle Celebrates the anniversary of the Arecibo Message. Forty-four years ago, on 16 November 1974, a group of scientists gathered at the Arecibo Observatory for humankind's first attempt at communication with intelligent life beyond our own planet. The Arecibo message is a three-minute long radio signal consisting of 1,679 binary digits which could be arranged in a grid 73 rows by 23 columns. Although the message is intended to be received by any other intelligent life in the universe, this historic transmission was intended to demonstrate the capabilities of the Arecibo radio telescope and our scientific advancement in technology. Paul is Client Relations Manager at Arekibo.